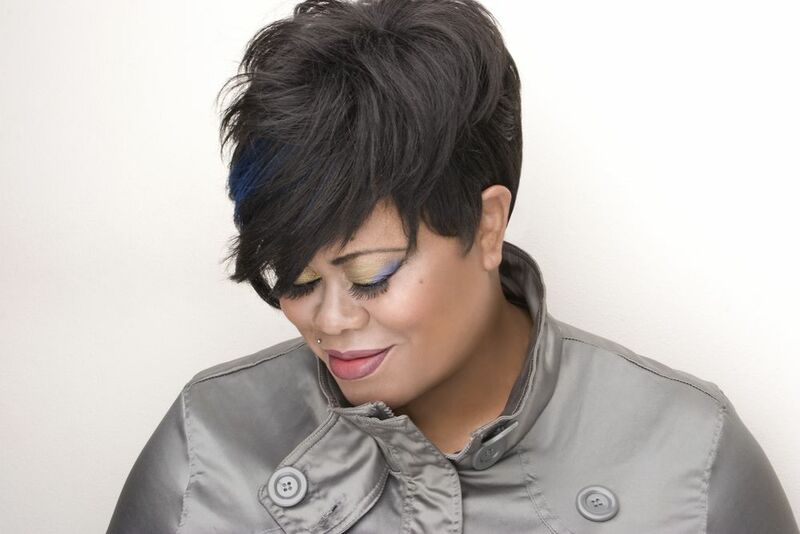 The Queen of Gospel Energy was born and raised in Danbury, Connecticut, Dawn began singing in the house of God from childhood. Later, she expanded her body of work into the R&B and Dance scenes. 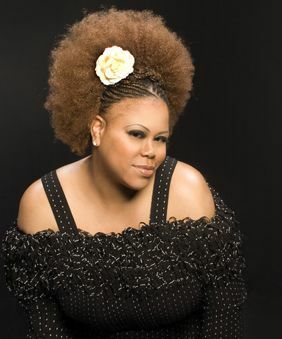 Dawns voice and style have been compared to those of many great vocalists, like Chaka Khan, Karen Wheeler and Oleta Adams, yet her style is completely & audibly her own. Her ear for harmonies and her perfect sense for the placement of backgrounds & adlibs make her a producers dream and an audiences delight. Dawns voice has blessed numerous singles as the featured artist and she is on the must call list for many producers when they are looking for someone to arrange and sing backgrounds. In her own right and as a member of various ensemble groups, Dawn is travelling all over the world. If you would like to see a partial list of her accomplishments, take a look at her page on Discogs.com. This amazing lady has also appeared on the VH1 hit reality show "Born to Diva," where she was one of the 5 finalists. Some of Dawns tours include: Patti La Belle, KC & JoJo, Keith Sweat, Dave Hollister, Michelle Williams, Stephanie Mills, Calvin Richardson, & Kim Burrell. She was booked for 3 months of work at the Soul Star Cafe in Tokyo, Japan. She has just returned from Italy and Ibiza. She has captured the TOP 10 of the Billboard Dance Chart several times. Her recordings can also be found on iTunes and many download sites throughout the world. Dawn has numerous Top 10 and number 1 sales positions on these sites. Dawn has most recently increased her writing credits. She has partnered with Glenn Thornton of Slaag Records and together have written more than 25 songs.To their credit, most have been released to noted review and chart position.